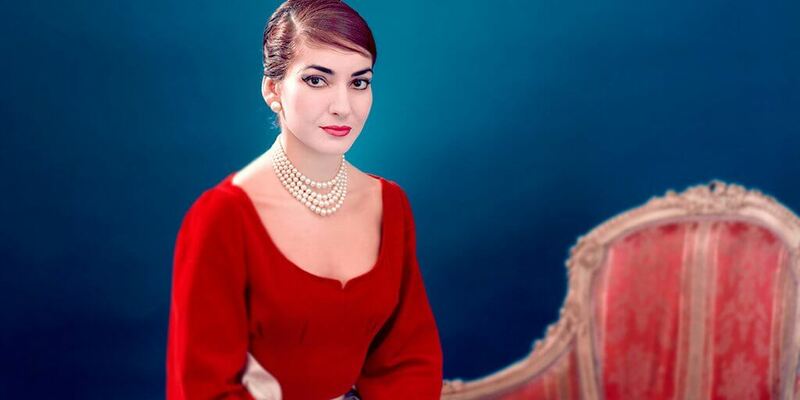 The documentary, which features never before seen footage that allows Maria Callas to tell her story in her own words, is a harsh look at the realities of fame and glamour. 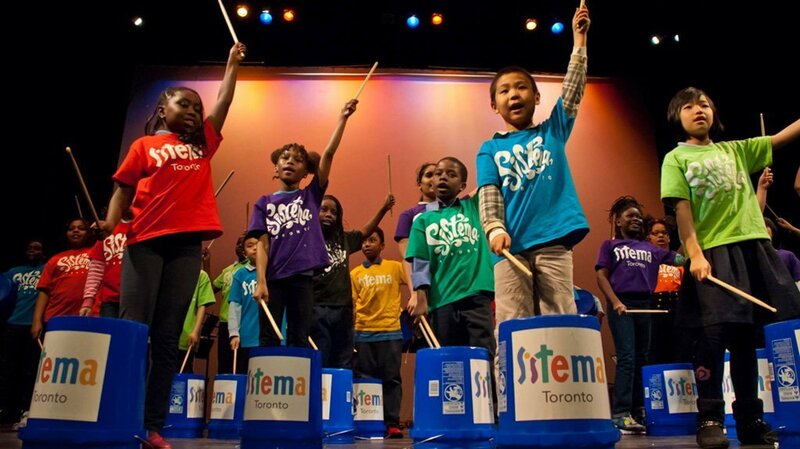 Ontario government has pulled a promised $500,000 in funding for at-risk children, sending Sistema Toronto scrambling just weeks before the start of the school year. 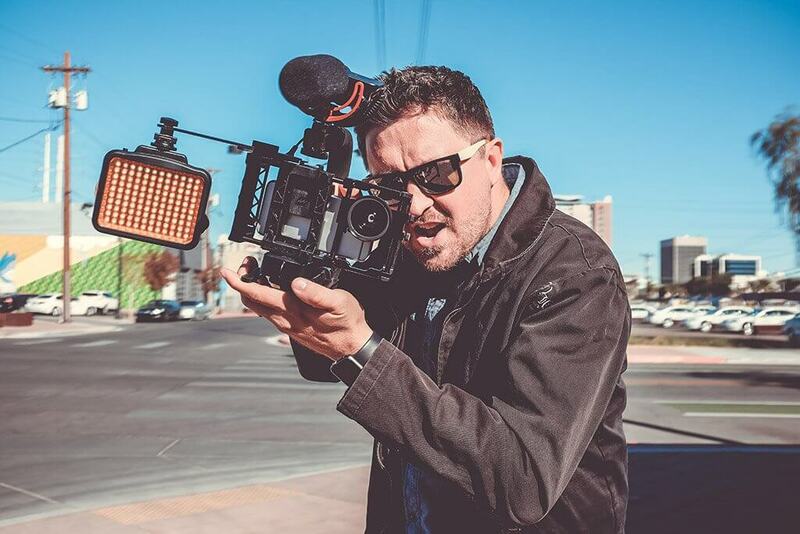 Classical music public relations professionals offer advice on how classical musicians can improve their chances of nailing an interview with the media. 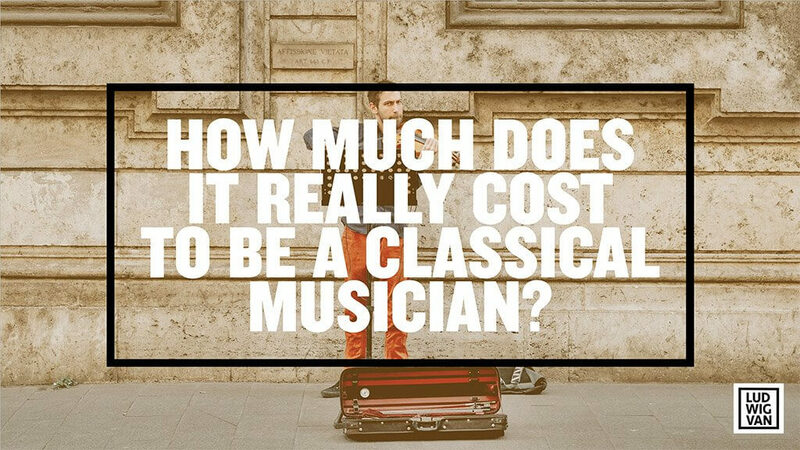 FEATURE | How Much Does It REALLY Cost To Be A Classical Musician? 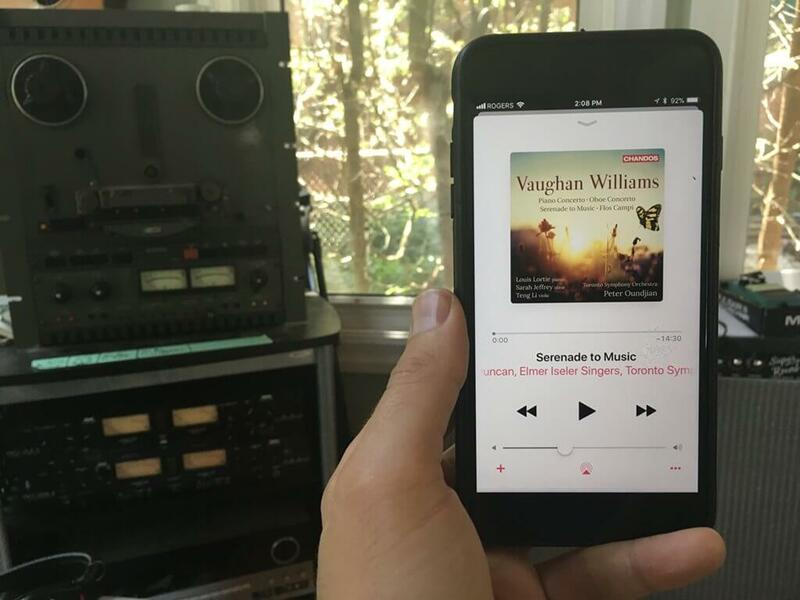 Three professional classical musicians walk us through how much money it takes to make it in this business. 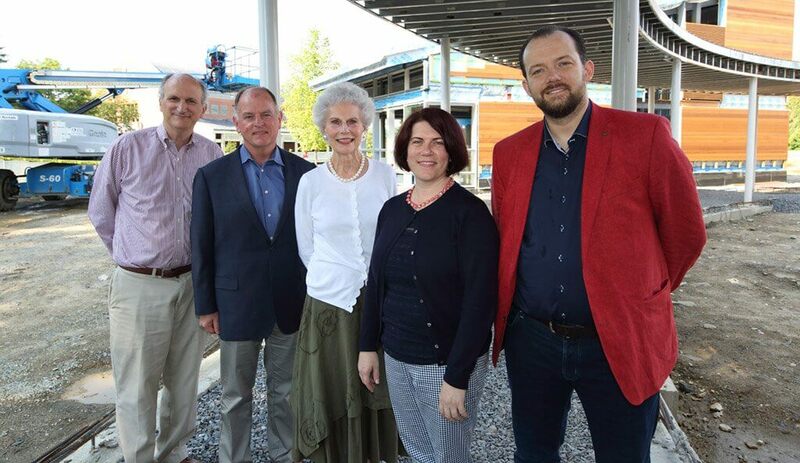 The Boston Symphony Orchestra has named Toronto's Sue Elliott, as the inaugural director of the Tanglewood Learning Institute. 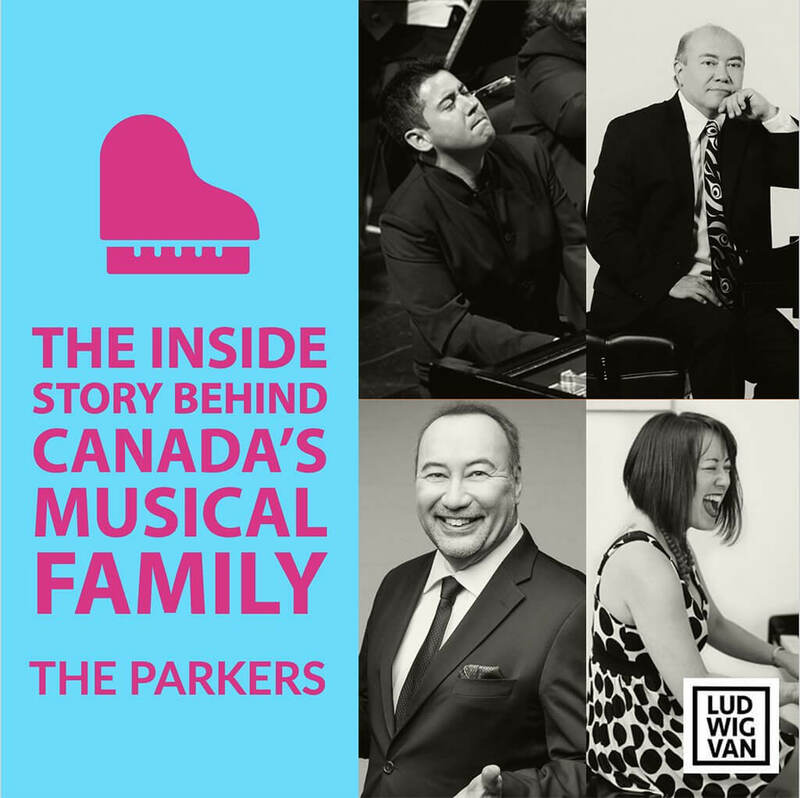 How did one family manage to produce a generation of musicians that have left such a discernible mark on the Canadian classical music community and the world of classical piano? It goes to show you, you can never underestimate the havoc that can be caused by a plumbing problem. Remember the iPod tax? 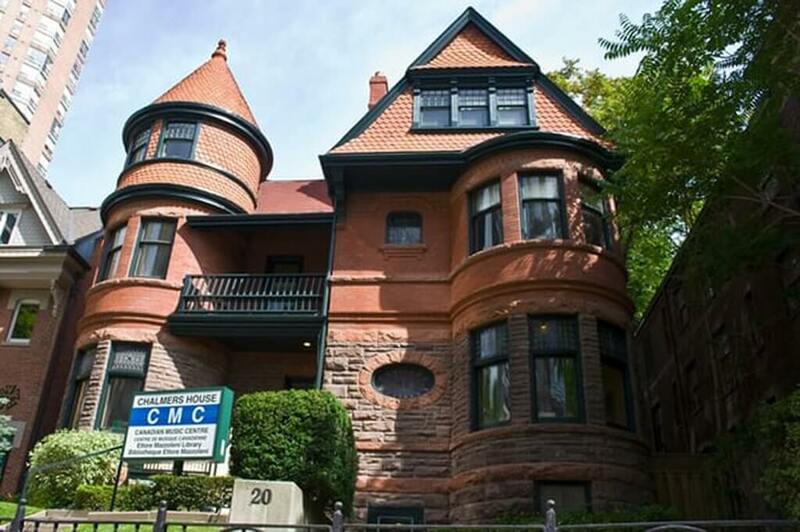 The Canadian Music Industry sure does and are looking for a massive payout. 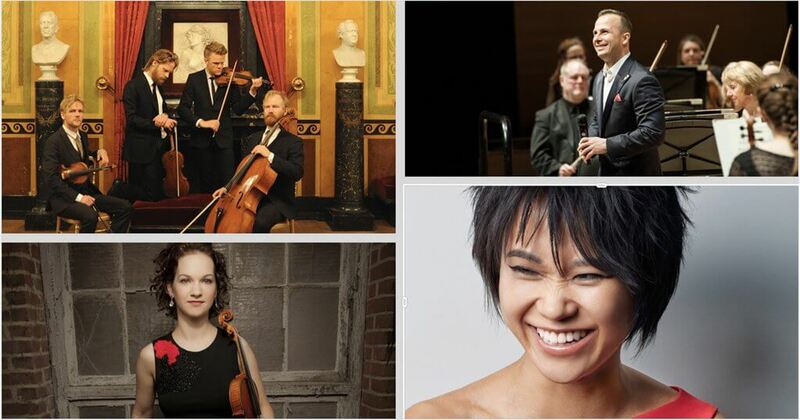 With 102 concerts and events, including 478 Canadian artists, including several First Nations, and representing 27 countries, Koerner Hall’s 10th anniversary season kicks off and ends with mini-festivals, and offers a line-up that can only be called diverse. 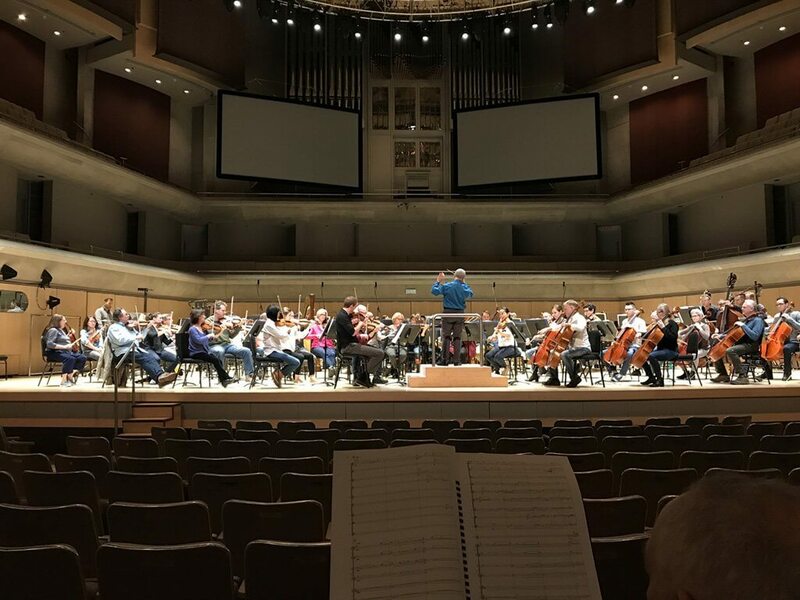 An exclusive look at the annual closed-doors reading session at the TSO where emerging composers get a rare opportunity to hone their skills with a world-class orchestra.